Registration for the 2019 winter series of Map Mates is now open. Map Mates is a fun team based competition for children 7-13 years old, held in conjunction with the ACT Metro Series. It includes four competition events, with weekly coaching sessions, fun-fact sheets, and more. Map Mates is perfect for beginners with our coaches teaching new orienteering skills each week. 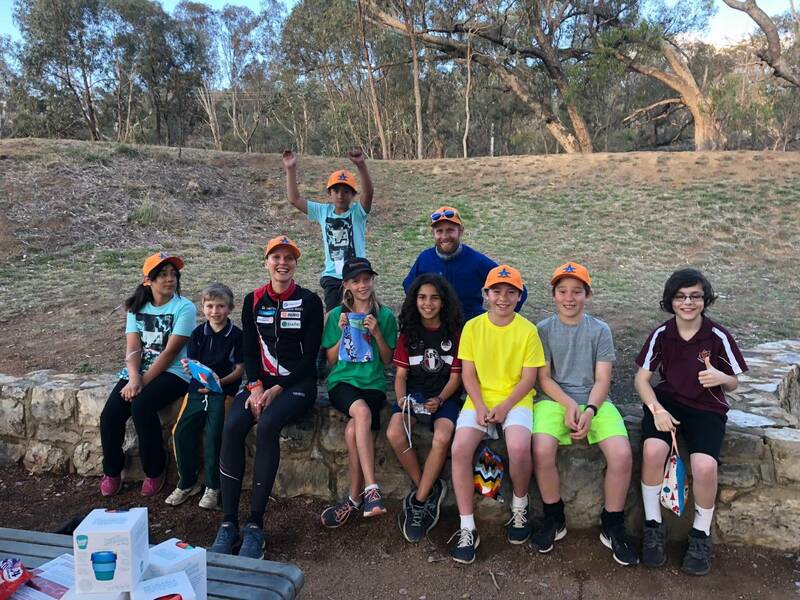 Map Mates is a team competition designed to teach map reading, build teamwork, enhance fitness, showcase Canberra’s beautiful parks and reserves, all while having fun! A free Map Mates Welcome event will be held on Saturday 4 May at Weston Park and is open to any child interested in orienteering. The Map Mates competition will start on Saturday 11 May and run for four weeks. Cost is $90 and includes four weeks of competition and coaching, a presentation BBQ with prizes for all competitors, and a season pass for entry to all 2019 Metro Series events. For more information see the Map Mates page.